I am back in the US and I found a huge pile of magazines waiting for me. My first thought was "it's time to read, let me find the perfect spot to sit comfortably and spend a couple of hours just doing that!". Two seconds later, the same thought remind me of a chair I found some days ago. 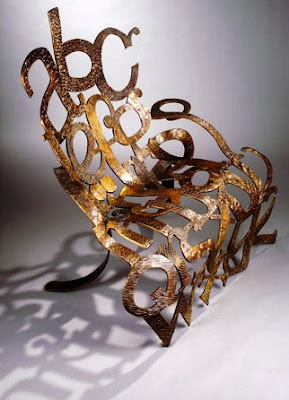 Probably not the most comfortable one, but it is nonetheless very special and directly related to the art of reading: I am talking about the "Alphabet Chair" a gorgeous chair/sculpture made in bronze by with the whole alphabet, with each letter having a different texture. It was commissioned by the owner of Eight Cousin's Children's Bookstore in Falmouth, Massachusetts, to celebrate the bookstore twentieth anniversary. To honor the occasion, the owner, Carol Chittenden, decided to give a sculpture to the town, one that would leave a lasting impression and "celebrate the community of readers". The result is a unique piece (but part of a limited edition so you may get one like this) that is designed to seat two adults, three kids, or any combination of readers and art lovers. According to their website "Children can't help but climb on it. 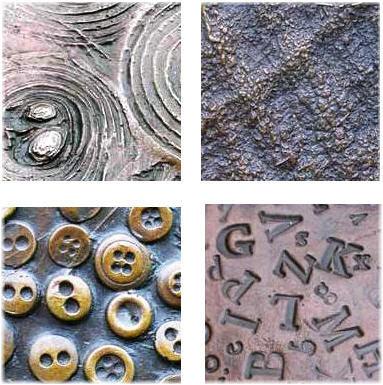 The textures work as a puzzle that most people find irresistible. 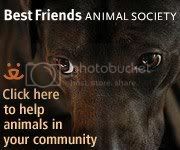 Passersby will even come into the bookstore because they can't figure out what that last letter is". 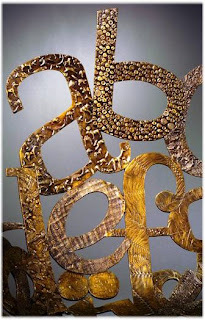 ...and here they are some of the textures in used for the letters, from onions to elephant skin! The sculptor behind this work of art is Sarah Peterson and at her site you can see all the textures that were used in the chair.